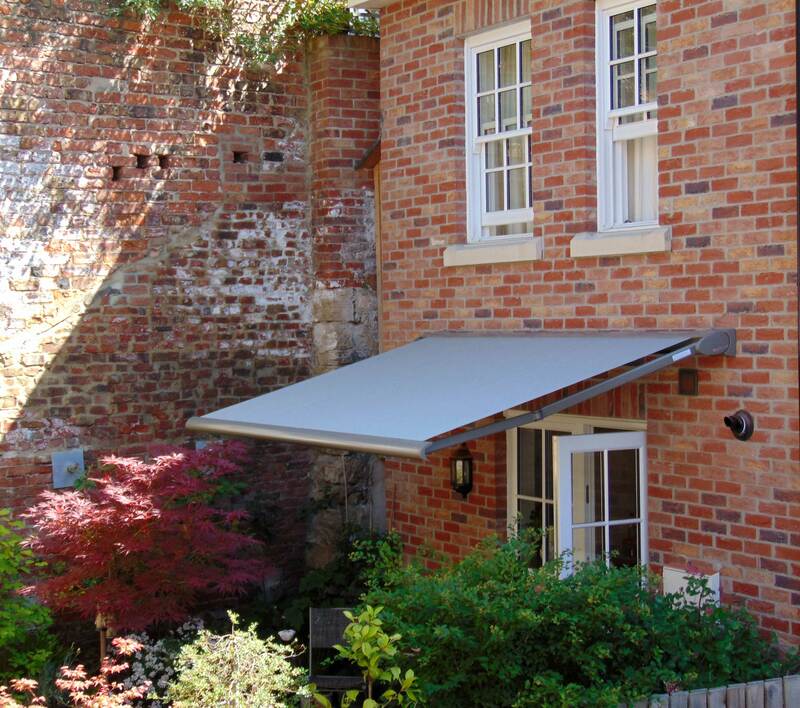 The Cassita II Awning in a fantastic frame (RAL) colour and an equally beautiful fabric selection. 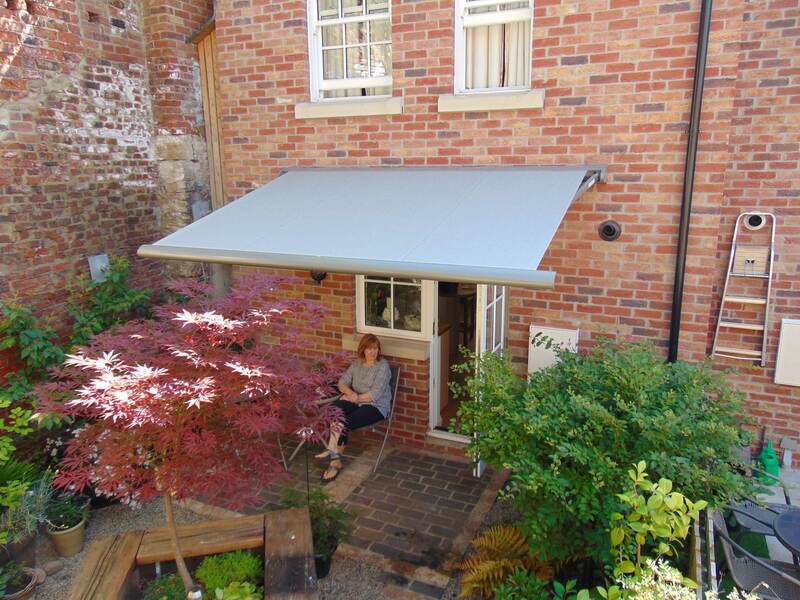 Supplied at 3mtrs width and a 2.5mtr projection this awning really looks the part and gives our customer the genuine "extended external living space" requested. 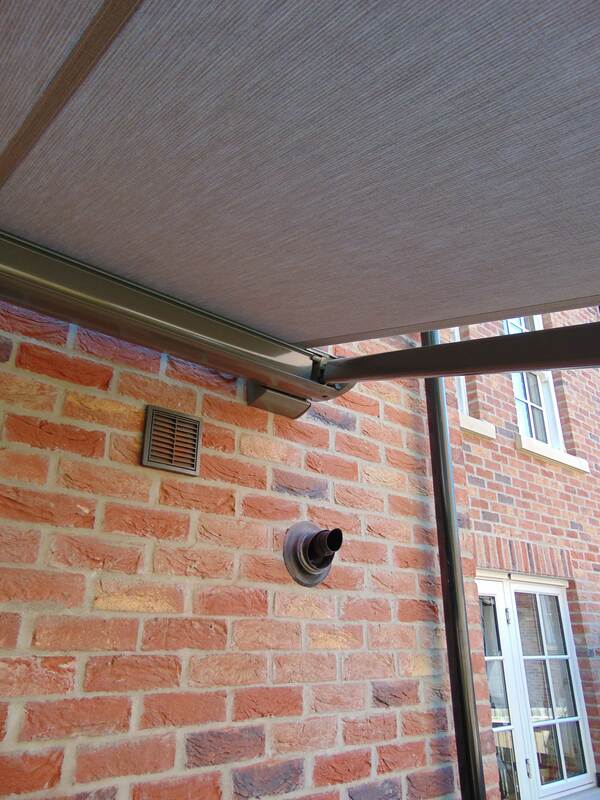 Remote control operation by Somfy.